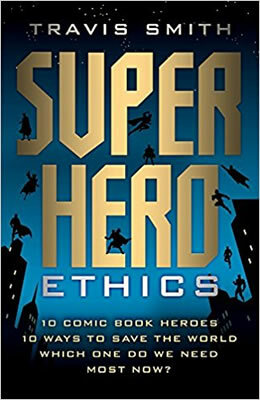 Whether in comic books or on movie screens, superhero stories are where many people first encounter questions about how they should conduct their lives. Although these outlandish figures—in their capes, masks, and tights, with their unbelievable origins and preternatural powers—are often dismissed as juvenile amusements, they really are profound metaphors for different approaches to shaping one's character and facing the challenges of life. 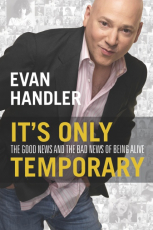 This compelling read has a cross-generational and broad appeal, combining all the fun of a celebrity memoir with the emotional impact of an inspirational bestseller. 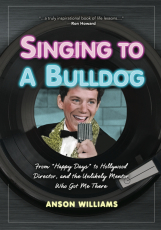 Anson Williams brings his gift of storytelling to a new medium in a book that is sure to touch readers’ hearts and lives as profoundly as Willie once touched his. 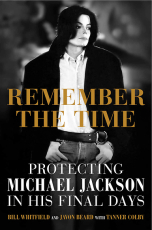 Remember the Time is the book that dismantles the tabloid myths once and for all to give Michael Jackson back his humanity. 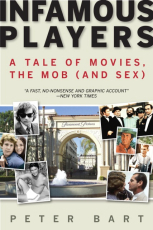 An indispensable piece of pop-culture history, the story of a man struggling to live a normal life under extraordinary circumstances. An authoritative guide to the most significant artists, schools, and styles of street art and graffiti around the world. 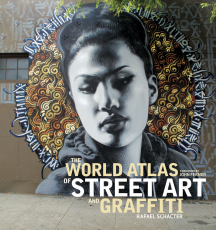 The World Atlas of Street Art and Graffiti emphasizes urban art’s powerful commitment to a spontaneous creativity that is inherently connected to the architecture of the metropolis. 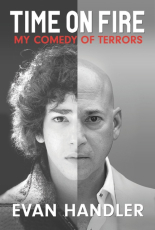 Time on Fire is a remarkable memoir of illness and survival, love and hope -- shot through with anger, humor, and piercing eloquence. 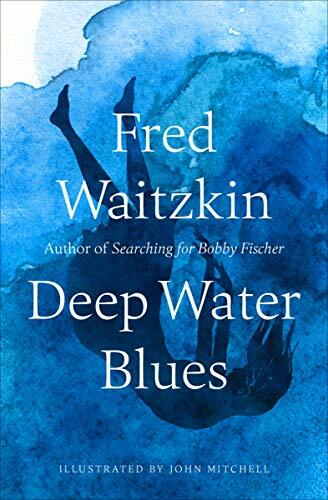 It is the story of Handler's passage into a twilight world: a place of lonely, haunting despair lit by moments of exultation and hilarity; a world where the truly horrible and the hysterically funny not only coexist but seem to become the same thing. by Robert M Greenberg, Ph. D.
Whether you're attending the latest performance of Tosca at the Opera, or rocking out to Lady Gaga on an Ipod, the act of listening to music can lift and inspire us. 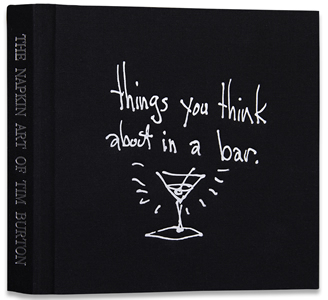 However, there is far more at work than just the notes we hear. No matter the genre music is not only the vision of an artist, but a living, breathing expression of its time. 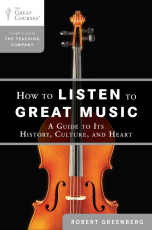 Revealing the history and hidden language of over two thousand years of great music, Greenberg helps readers finally hear what they’ve been missing in How to Listen to Great Music. 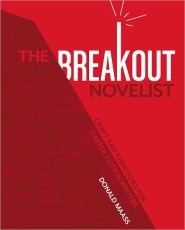 Fiction writers of all levels and genres who want solid craft advice and writers ready to send their manuscripts out to agents and editors, but aren't sure of the next steps will value this comprehensive writing reference by top New York literary agent Donald Maass.